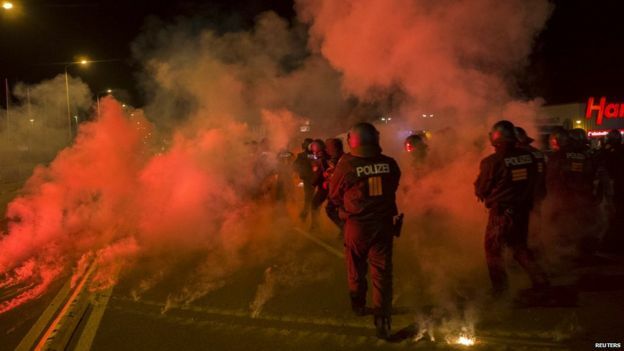 Western Leaders Turn Migrants Into Petrol To Pour On The Conflagration. Two main players responsible for the conflagration sweeping across Europe are the EUSSR moronic and pathetic bureaucrats and their counterparts in the UN. Both corrupt, once well intentioned organisations now consumed by their own arrogance and pretend power. Both also invented as proxies to American global ambition and expansionism. Albeit the UN only useful when not pointing out illegal interventions such as enjoyed by Bush and his wannabee lover, Bliar. Or when legal interventions by others, as with Russia in Syria, need to be criticised by all and sundry, then UN puppets are required to sound off as the American Establishment tremble at the threat(s) to their hubristic egos. All the time Russia runs rings around Obummer, and with some justification accuses America as lacking any real will to defeat ISIL. However we consider the mess NATO, the EUSSR and Washington have created, the consequences cannot be anything but unintended. 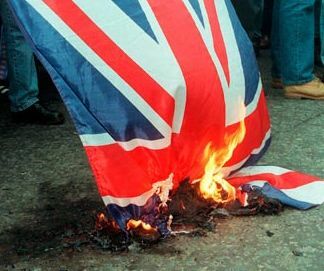 Sure the watering down of White, national identity and culture is regarded as an instrument to create a compliant, multi-cultural State. The obsession with embracing the fearful hordes of Turkey another example of the stupidity of enforced social engineering. Comforting to not be a lone voice. As for what is spreading across Europe and still kept very quiet by Western media control, it can only get worse as the stupidity of these migrant swarms as to the violence and cold of a Northern European winter takes hold, beggars belief. 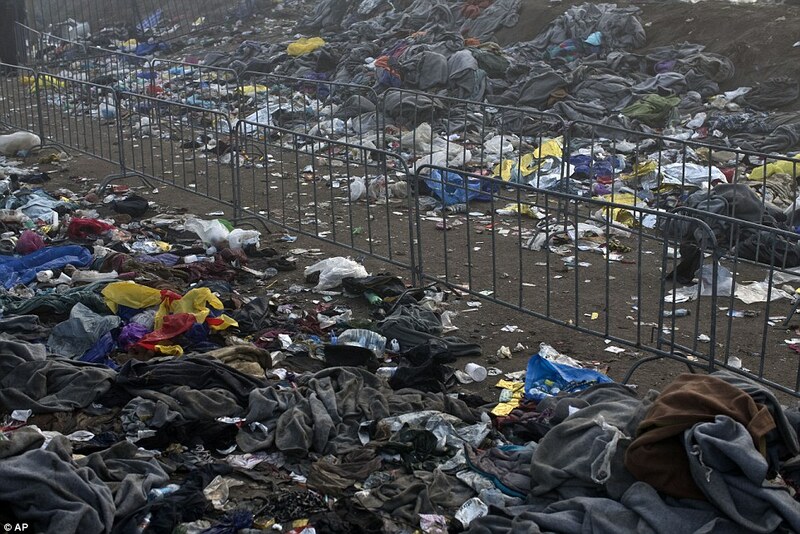 The Balkans and Europe now slowly morphing into slum encampments, filth and disease to add yet more nightmare holocaust like conditions to blight the once beautiful Continent barely recovered from, would you believe, "civil war". I will close with a collection of images. Wait until the Turkish blackmail kicks in.